Carrying a concealed weapon every single day can begin to feel like a burden to some CCW holders and here’s why. 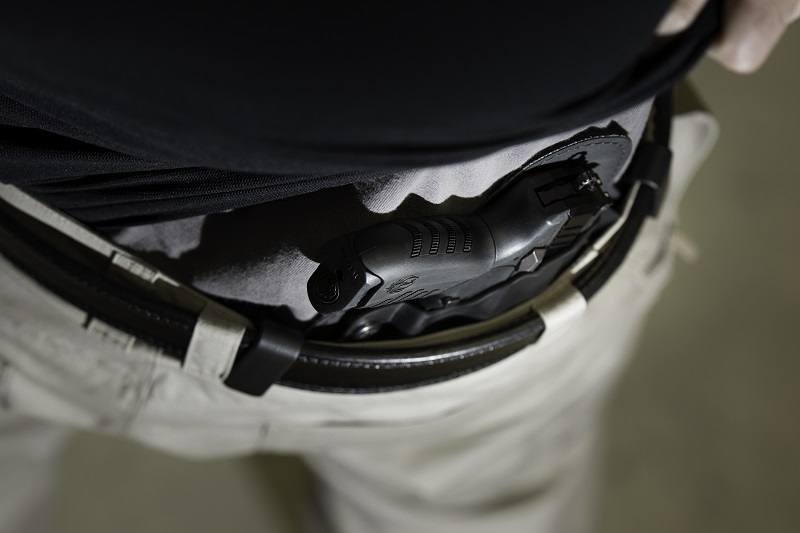 For many people who go through the training and licensing procedure to earn a concealed carry permit, carrying a weapon every day for protection and self-defense becomes second nature. Part of their morning ritual becomes holstering their concealed carry handgun of choice and heading out for the day. Their gun becomes an extension of themselves and they feel naked without it. However, there are some people who gradually begin to stop carrying concealed every day for a myriad of reasons. Perhaps their holster isn’t very comfortable or a place where they commonly run errands or enjoy eating lunch doesn’t allow concealed carry on the premises. For whatever reason, it soon becomes easier to simply leave their pistol behind even though they are licensed to carry it concealed on their person. Let’s take a closer look at two of the most common reasons and what can be done to alleviate them. Physical discomfort might just be the most common reason for a person to stop carrying every day. 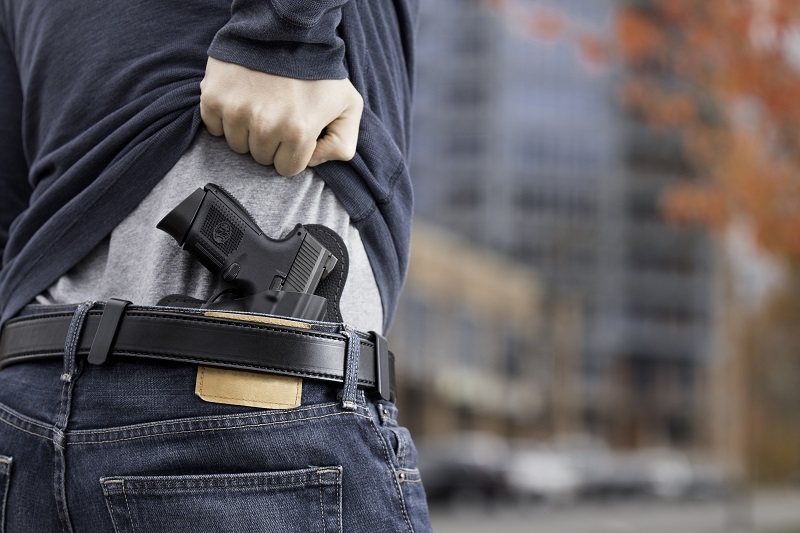 Considering the size of some handguns and the discomfort that a lot of holsters on the market these days, it isn’t really much of a surprise that people are uncomfortable while carrying. Finding a holster that is so comfortable that it feels like a second skin is the best place to start. Like I said before, there are a ton of available options so finding something that is comfortable for you is possible. In fact, there are so many models of holsters out there that it can seem overwhelming at times. A great option to consider is an Alien Gear holster. The IWB 3.0 in particular is a wonderful option for those looking for comfort in an IWB design. A couple particular features that make Alien Gear holsters so comfortable is their neoprene lining, no break in time, and the ability to adjust things like cant and ride height. The bottom line is this: find a comfortable holster and carrying everyday won't be a problem. Another possible solution for physical discomfort while carrying is to switch to a more compact pistol. I know, I know…your 1911 semi-auto is really cool, but if it is just too big to carry comfortably, you may consider switching. Notice I said nothing about getting rid of said 1911. However, adding a compact pistol to your personal arsenal will be a lot more conducive to concealed and open carry. Lastly ask yourself do you need a gun belt? Not every social activity a CCW holder may be interested in or want to do will make sense with concealed carry. 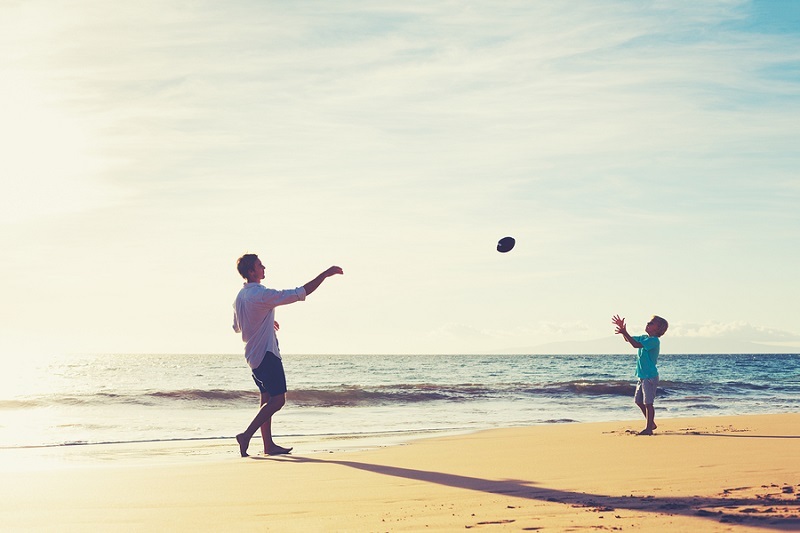 This doesn’t only include things like a day at the beach or a day spent skiing where concealing a pistol is not only difficult but could also lead to damage to the gun itself. It can also include meeting friends at a bar for an after work drink or having a cold one at a buddy’s backyard BBQ. There are just some social situations where carrying a concealed pistol isn’t the easiest thing in the world so a lot of people choose not to. There isn’t exactly a cut and dry solution to this problem. 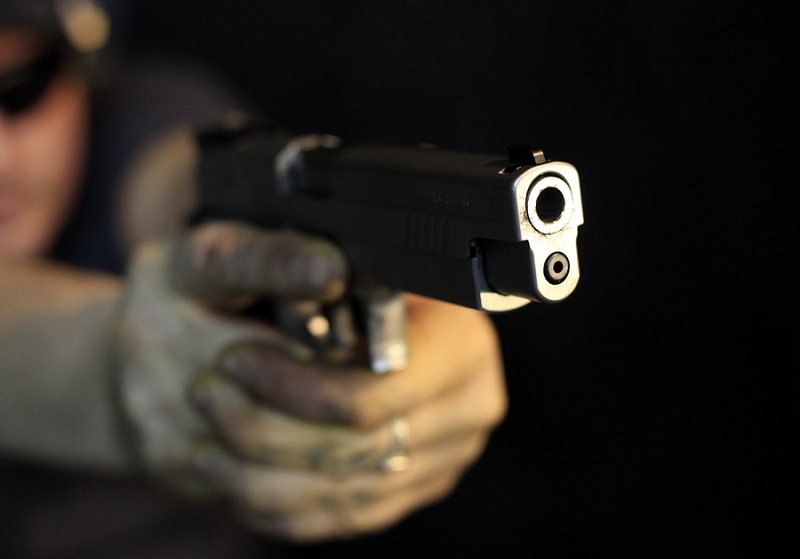 There are simply some occasions where utilizing a CCW permit is difficult or even impossible. However, there are some workarounds that you could consider. The first one would be volunteering to be the designated driver if alcohol is involved in the occasion and then carrying your weapon as normal as long as the location allows for concealed carry. Another solution could be to keep your handgun in your vehicle so that it is at least close by if anything bad goes down. Make sure to check your own state’s laws on keeping a weapon in a vehicle to make sure you are being compliant. It might not be a perfect solution, but at least it is something to consider. Developing the daily habit of carrying a concealed handgun and making it a part of your daily routine is really important. It will make sure that you are never caught without your gun and that you are carrying in a comfortable and reliable way. It should eventually be second nature so that your gun feels like an extension of yourself. The best way to develop this habit is through repetition. At the beginning, waking up a few minutes earlier than usual is ideal so that you can take your time and allow your habit to develop in the way that is best for you. This won’t be a permanent change, but the last thing you want to do is rush your way through holstering and wearing your gun when you are first creating the habit.